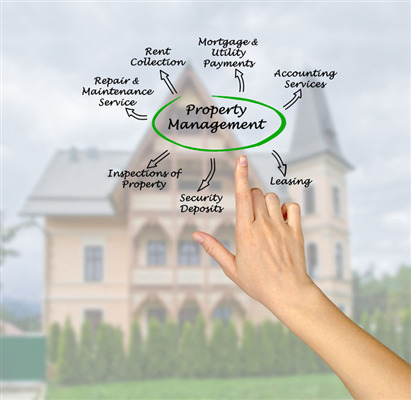 The property management field is becoming increasingly complex. More than ever, homeowner association management tools for townhomes, condos, cooperatives and common interest communities are thriving. Gassen takes on the invisible tasks so you don’t have to, handling the many immense undertakings required to make your business thrive. 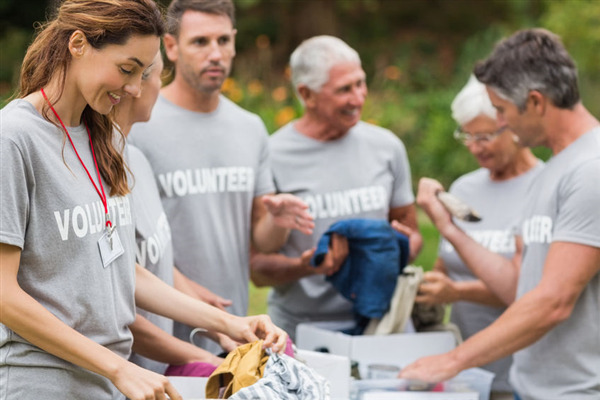 Homeowner association management services aren’t difficult to come by, but some providers certainly offer superior options. HOA services, at times, can be riddled with needless tasks. To make sure your accounting options, online services and property portfolio are in check, take charge with an HOA management provider’s best options.